Which Pathway is fo Me? Can I pass the assessment course? How do I Enrol in an Assessment Course? What is the Cost of Assessment? All Overseas and Australian nurses must be registered with a State Nursing Board. Nurses from courses recognised by the State Nurses Board may be exempted from submitting specific documents, or undertaking an assessment course. This decision will be made by the State Nursing Board to which they apply. experience overseas, and how this compares with Australian Nurse Education. Document review – where the overseas nursing education is recognised. Competency Based Assessment Program-where competencies need to be demonstrated. Enrolment is conditional on approval by the State Nurse’s Board. Undertaken in Australian educational institutions and acute care hospitals.. Living and accommodation expenses are additional to course fees. Duration of these courses ranges from 8 weeks to 3 months. A visa is required to undertake these studies. Success will qualify the student for Australian nurse registration. Enrolment does not require Nurses Board approval. 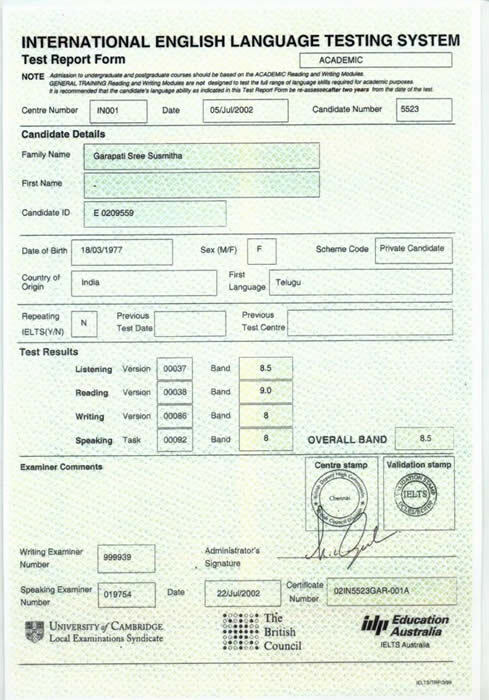 The English language requirement is 6.5 IELTS (Academic). Overseas registered nurses may be granted exemptions up to 2 years. Exemptions will depend on nursing education and experience..
Fees range between $A20, 000 to $A25, 000 per year (9 subjects). Students may earn up to $20,000 if granted permission to work. 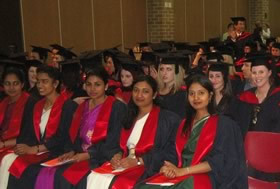 The award of Bachelor of Nursing will qualify for Australian nurse registration. Entry conditions will depend on the student’s academic record, experience and English proficiency. Fees range between $A20,000 to $A25,000 per year for 3 years. $12,500 is required annually to meet living expenses and accommodation.